Excellent video on the Mayfly Lifecycle, enjoy! FR'NR is offering a Free Paracord Net Lanyard ($5.99 value) with the purchase of a Smith Creek Net Holster. It comes with a 1" SS carabiner. Check it out! 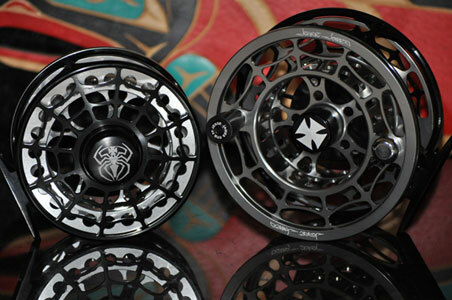 FR'NR is now offering a selection of popular fly patterns for Trout. It may be fall but you can still catch Trout, even through the winter! 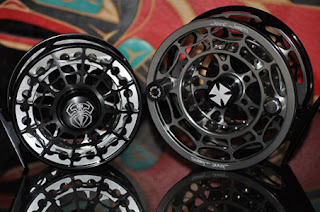 So don't put away your Fly Fishing equipment, get out there and give winter fly fishing a go. During the cold months fish larger patterns, like Stoneflies/Streamers, slow and deep and you will be successful. FR'NR will continue to add more patterns so check back or email Mike for a particular need. Some of the patterns are shown below. 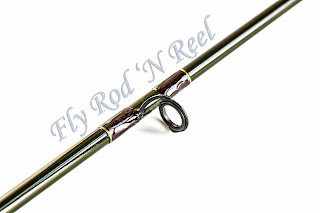 If you are in the market for a new Fly Rod but don't want to pay the high cost, check out FR'NR's Custom Fly Rod offerings. 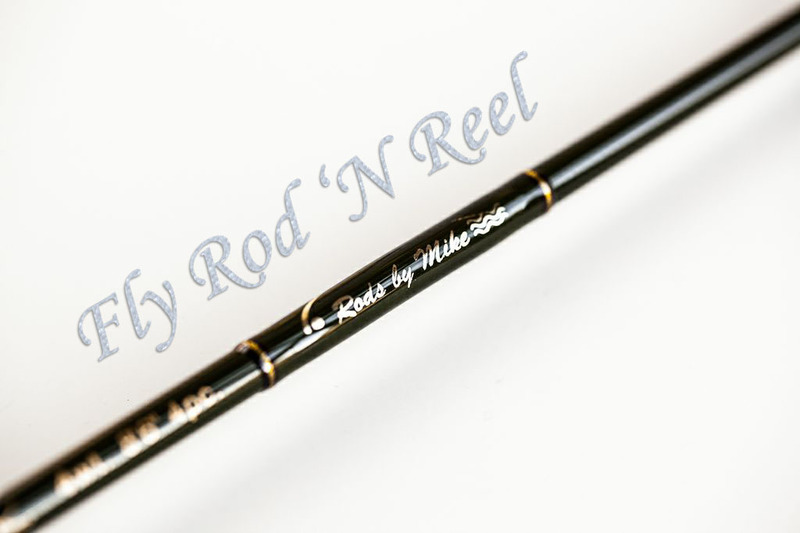 I have several rods in stock and several blanks waiting to be built. 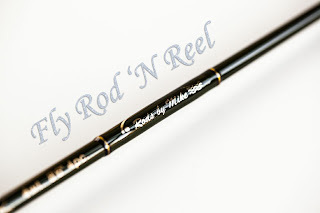 Check them out here: FR'NR Custom Rods. 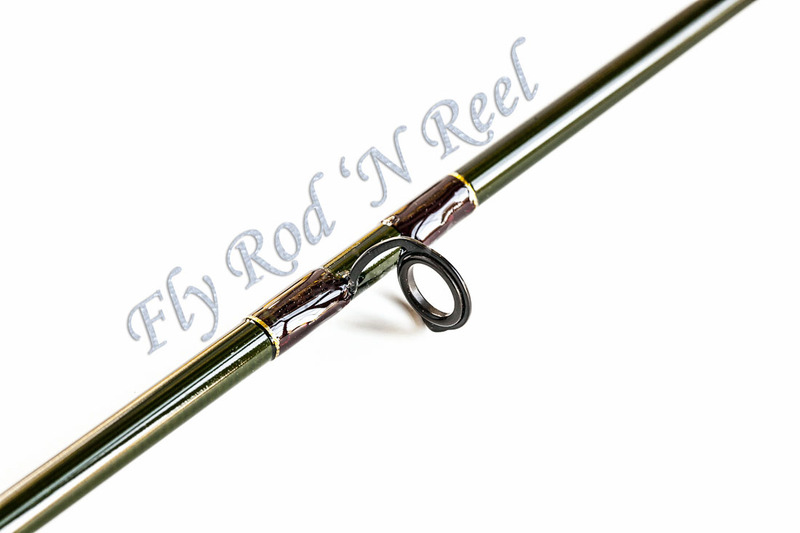 Here is a TFO BVK 4 wt I finished recently.